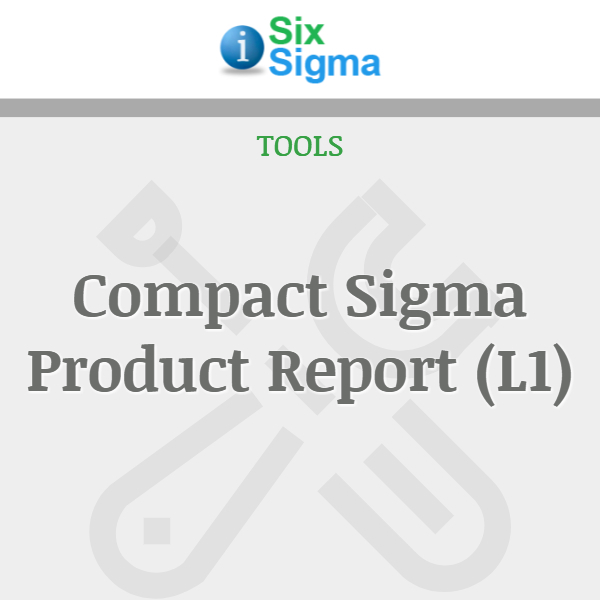 View cart “Project Solution Recommendation Tool” has been added to your cart. 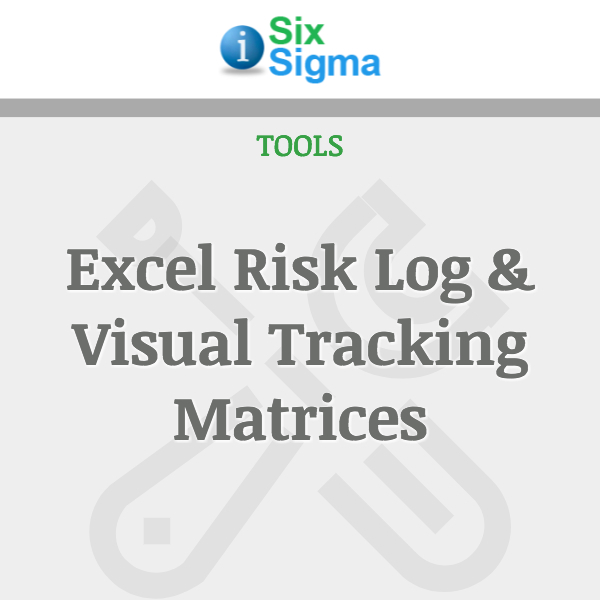 Six Sigma seeks to improve the quality of process outputs and uses a set of quality management methods, including statistical methods, to ensure quality throughout the project. 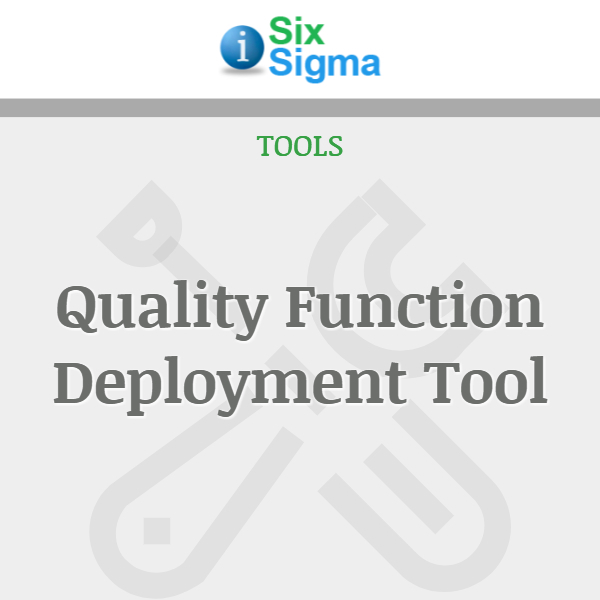 Quality management includes Quality Function Deployment (QFD). QFD is a method to transform user demands into design quality, to deploy methods for achieving the design quality into subsystems and component parts, and ultimately to the specific elements of the process. 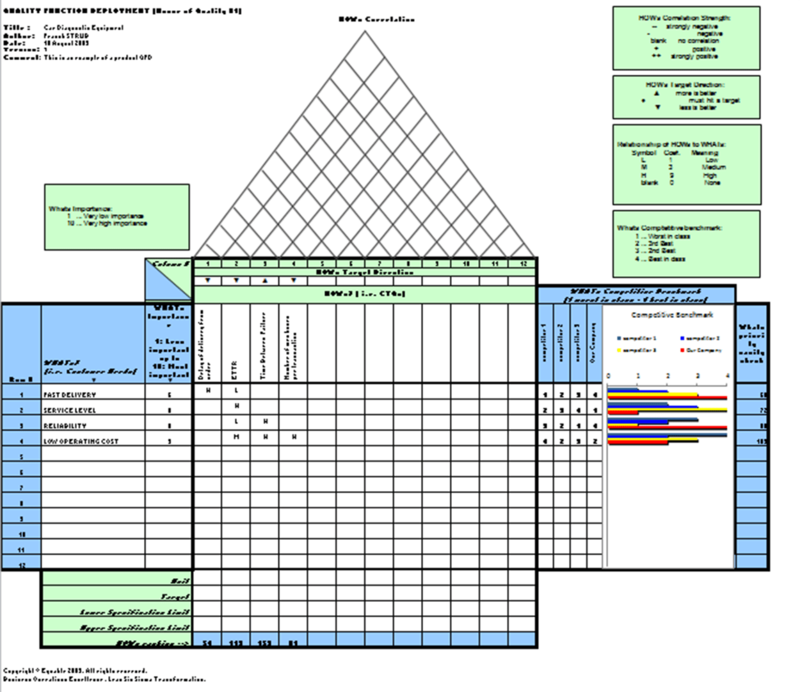 This easy-to-use Excel tool helps transform customer needs (Voice of the Customer or VOC) into engineering characteristics for a product or service, and prioritizing each characteristic while simultaneously setting development targets for that product or service. 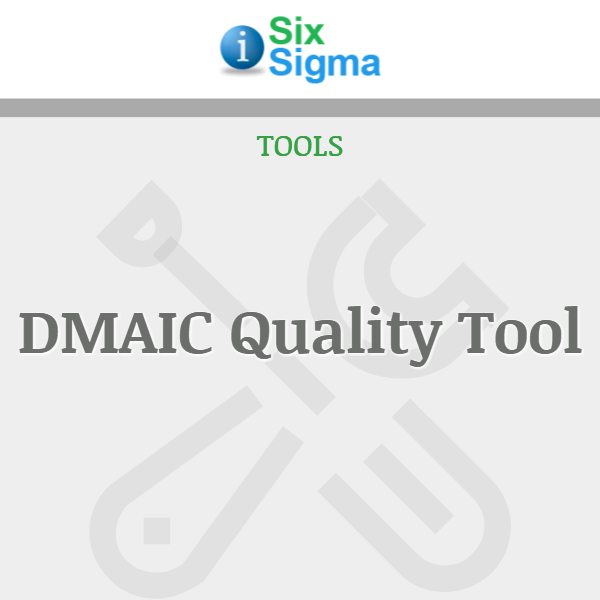 The DMAIC Quality Tool and QFD methodology can be used for both tangible products and non-tangible services, including manufactured goods, service industry, software products, IT projects, business process development, government, healthcare, environmental initiatives, and many other applications. 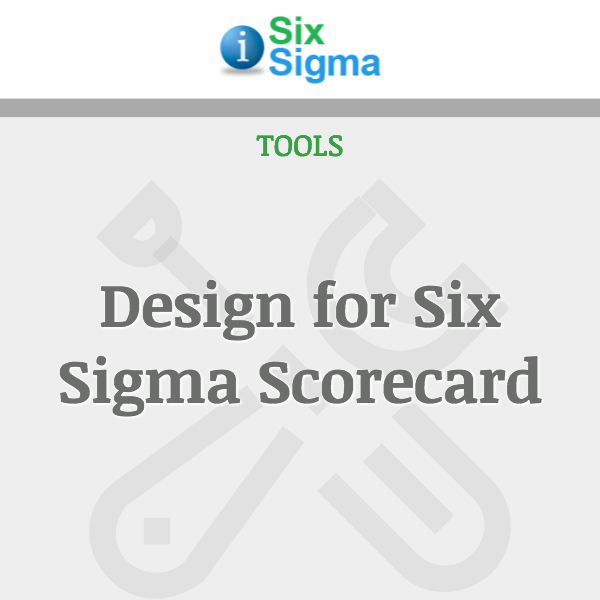 This tool includes a completed sample worksheet and ready-to-use templates.